This is the place where you will find all your favorite Scandinavian food, candy and design. 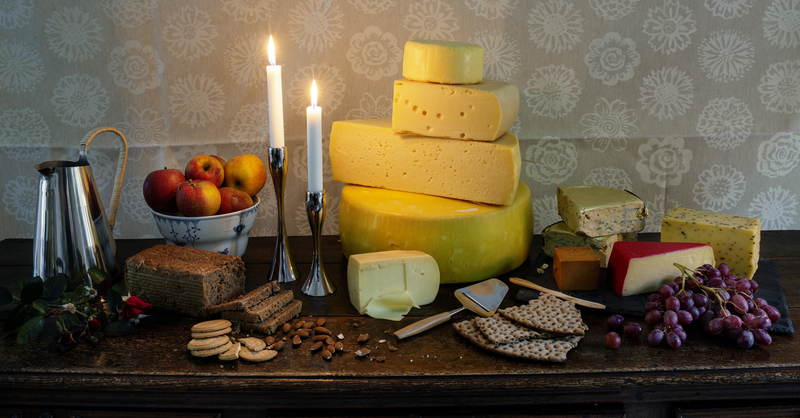 We carry the Swedish, Danish and Norwegian cheeses, meats, herring, breads, condiments and baking needs that are most common in Scandinavian cooking. We bake our own Scandinavian breads, and we make Danish and Swedish meatballs and Danish liver pate. This is also where you will find all the candy you love, Johan Bulow Lakrids, Cloetta, Haribo, Nidar, Toms and the best chocolates from Anthon Berg, Freia, Marabou, Fazer and much more – come in and have a look at it all. If you need a unique gift please have a look at our designs from some of the best Scandinavian Design companies. 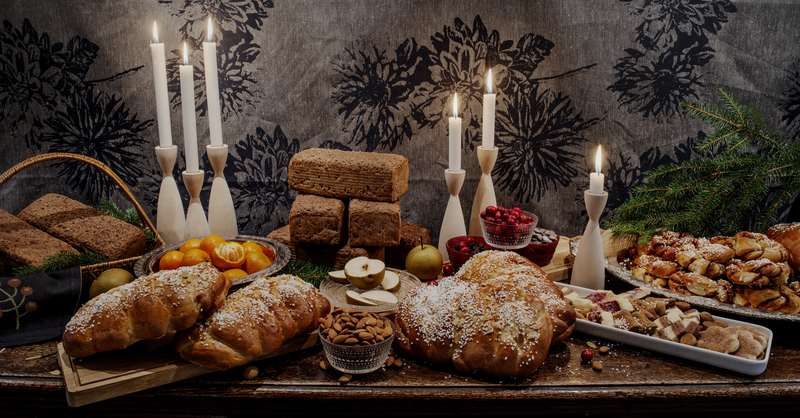 You will also find books, gift baskets, candles and napkins – and beautiful Scandinavian Christmas and Easter decorations are available in season. 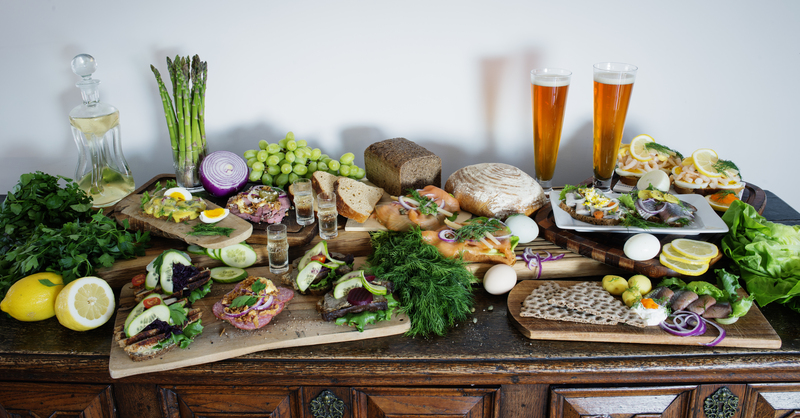 If you are in Connecticut come and visit us, have lunch in our Cafe where we serve smørrebrød (open faced Sandwiches) Wed – Saturday, and shop for all the fun things we don’t have on our website.